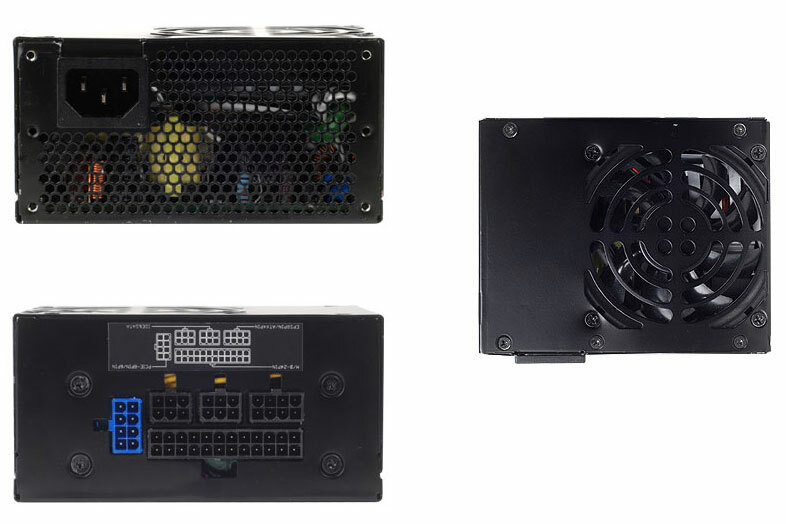 Despite being half the size of a regular ATX power supply, the ST45SF-G can still produce continuous power output of 450W. 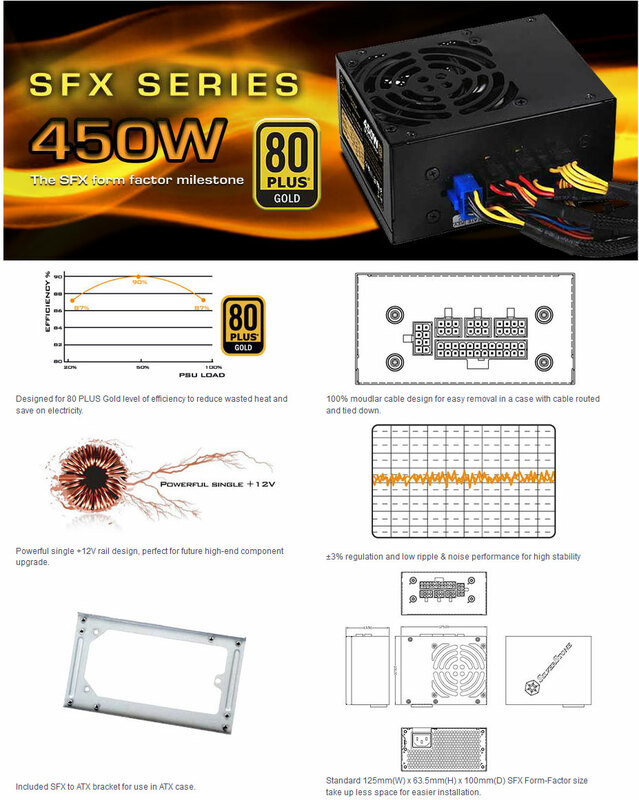 Its 80 PLUS Gold level efficiency is a great leap from the previous SFX best of 80 PLUS Bronze and the full modular cables is also the first of its kind for this form factor. 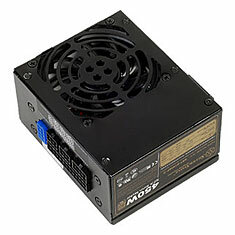 To enable users to easily take advantage of this excellent SFX power supply, an adapter is included to convert ST45SF-G to mount in any ATX case in addition to ones that fit only SFX. Backed by a 3 year warranty.